To begin, let’s discuss a bit about window film construction and how it adheres to the glass. As you likely know, window tint is installed on the inside surface of the glass. The construction of tint is such that once installed the outermost surface is a durable scratch resistant coating. This is what allows film tint to slide up and down in a properly adjusted roll down window channel for years without getting scratched. Although this surface is durable, it is not indestructible. Also, the window tint is adhered to the glass with a thin, optically clear pressure sensitive adhesive. Once cured, this bond should last for many years without fail. Now that we understand a bit about how the film is constructed and how it is adhering to the glass, let’s get into how to properly care for it to ensure long life. 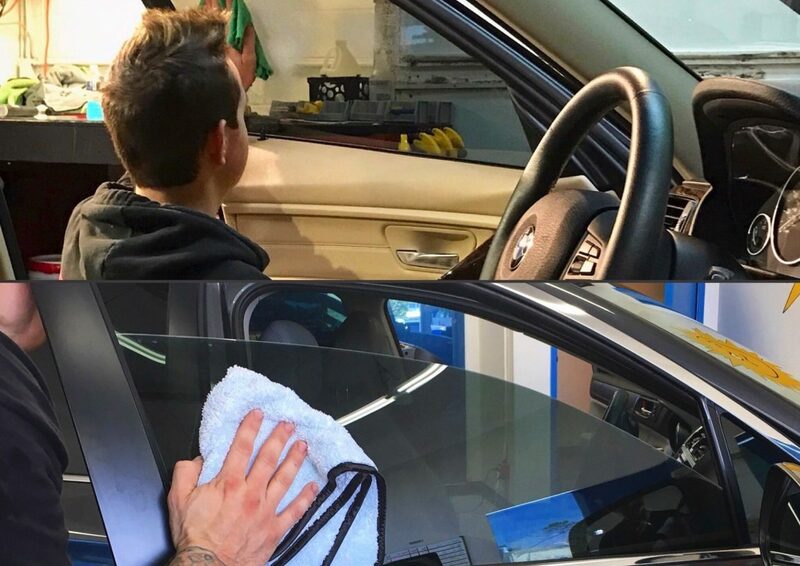 If you have any additional questions how to properly care for and clean automotive tinted windows, contact us by calling 563-690-0057 or emailing us at llumartint4u@msn.com. We service Dubuque, Iowa and all of the surrounding communities.